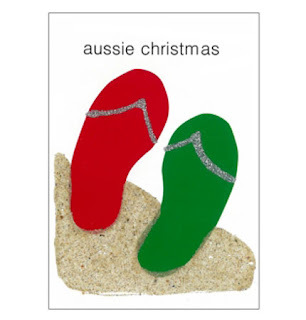 Robin Street Market - The Market Blog: Kangas & Thongs on Christmas Cards!!! Kangas & Thongs on Christmas Cards!!! 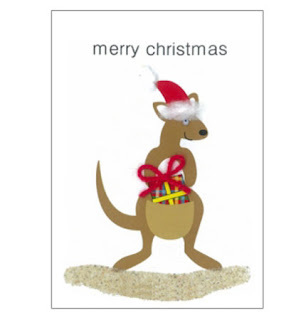 What better way to celebrate Christmas than with a Kangaroo on a card?? We have added a unique range of Christmas Cards to our Nest, and there is still heaps of time to order before the big day is upon us, so pop on over and check them out - you can see them all at this link.